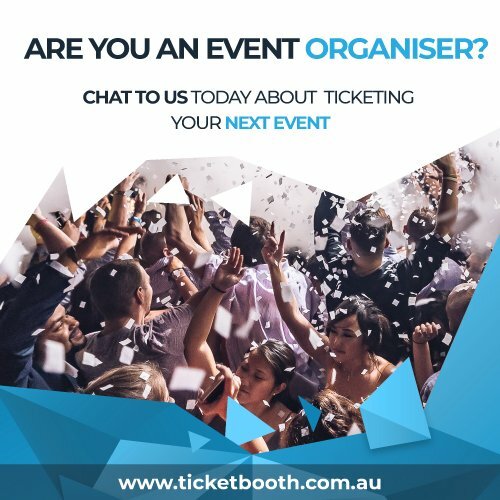 Looking for ways to boost ticket sales for your next event? 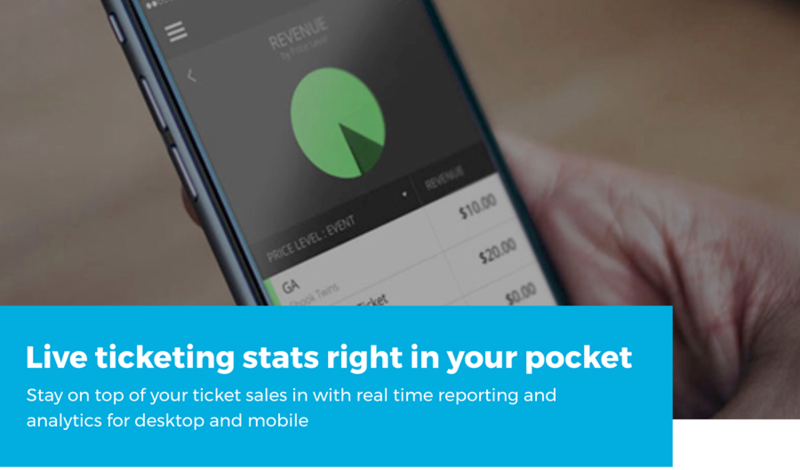 Our brand new Apple Pay integration streamlines the checkout process, giving customers more ways to pay and another reason to hit ‘buy’ on your ticketing page. Starting today, fans will be able to purchase tickets to your events using their Apple Pay account on their favourite devices – iPhones, iPads or MacBooks. Using Face or Fingerprint ID instead, fans no longer need to enter their card details when purchasing through Ticketbooth – super speedy hey?! Apple is highly popular in the Australian market, with almost every other smartphone in the country being an iPhone. Combined with the growing popularity of mobile and cashless payments, enabling your customers to pay directly and immediately from their Apple devices becomes a no-brainer. 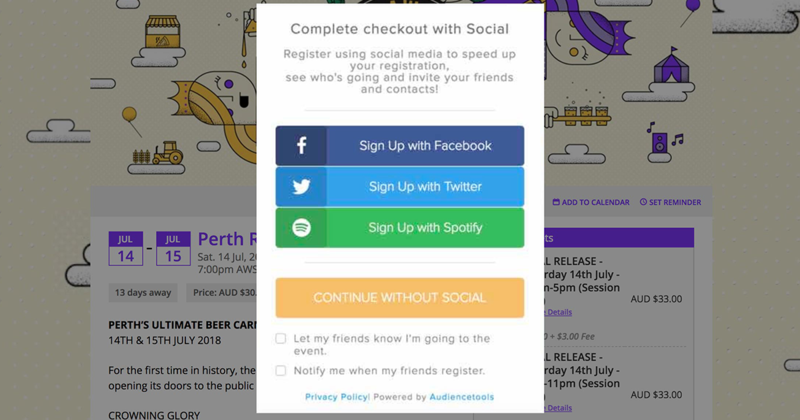 Our integration with Apple Pay is designed to increase conversion on event pages by locking in sales from loyal iPhone users who occasionally back out of purchases when Apple Pay isn’t accepted.